If you are doing a diet that requires intervals between meals, such as Optavia or Medifast. This app can help you out! When you each your first meal or fueling, start your timers for the day and be reminded when to eat for the rest of the day. 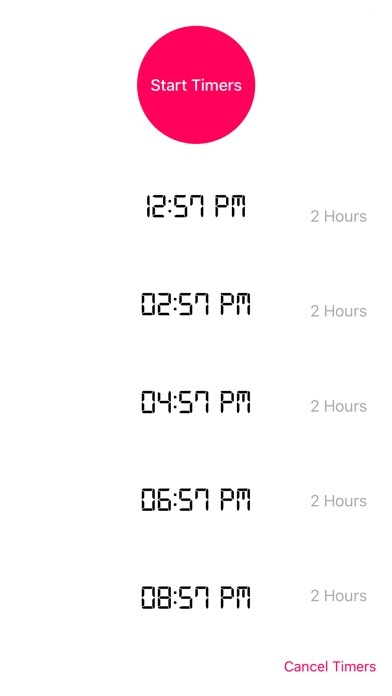 You can change the time between each timer to better fit into your schedule by tapping the alarm times in the app. Snooze alarms if they go off at an inconvenient time. 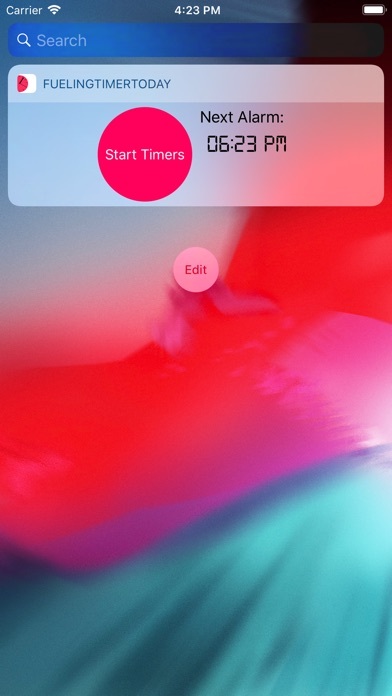 You can start the timers, and view the next one, from your Apple Watch and get your alarm notifications on it as well. And you can add our widget to your Notification Center to start and view your timers from your home and lock screen. 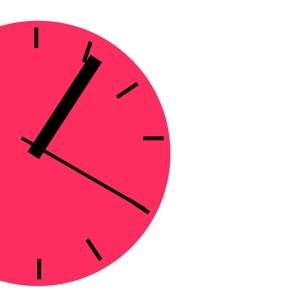 Manual timer starting, you can start your alarms from any time and date you choose. Simply go into settings and select the date and time you want, then start your timers.